The Government has followed up on an announcement to reduce red tape and streamline processes for lost and unclaimed superannuation with draft regulations. More lost superannuation will be transferred to the ATO, after the Parliament passed an increase to the lost super threshold, from $2,000 to $4,000 from 1 January 2016 and to $6,000 from 1 January 2017. 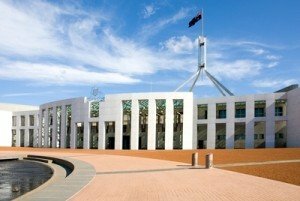 A bill to increase the threshold at which lost superannuation is transferred to the ATO had passed the House of Representatives and is on its way to the Senate. 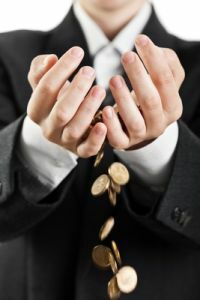 The Government has introduced legislation to increase the limit at which lost superannuation is transferred to the ATO. 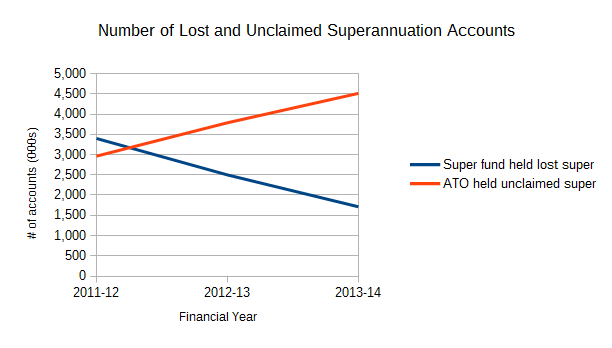 Lost superannuation and unclaimed super are different things, though they can both end up with the same result. Some lost and unclaimed super can is required to be transferred to the ATO, earns only interest at the rate of CPI, and is unlikely to be returned to the owner. Some lost superannuation can be required to be transferred from a super fund to the ATO. Lost superannuation is super which relates to ‘lost member’.The Superannuation (Unclaimed Money and Lost Members) Act 1999 points to the SIS regulations for the definition of a lost member, in particular regulation SISR 1.03A. This section says there are two kinds of lost members: uncontactable and inactive. The average worker who has unpaid super loses “around $3,750 per annum”, which the research says equals around 9 months worth of superannuation. ASFA CEO Pauline Vamos said that the research highlights why it is important for people to check their superannuation, particularly young people. When is lost superannuation transferred to the ATO? Previously the threshold for lost superannuation to be transferred to the ATO was $200. However this changed in December 2012, when the limit was increased to $2,000. Read More »When is lost superannuation transferred to the ATO? According to the ATO 44% of Australian super fund members have more than one superannuation account. This is one reason why the ATO is taking a “special interest” in multiple super accounts, said ATO Assistant Commissioner John Shepherd in a speech to the Tax Institute National Superannuation Conference. the remainder have four or more accounts.